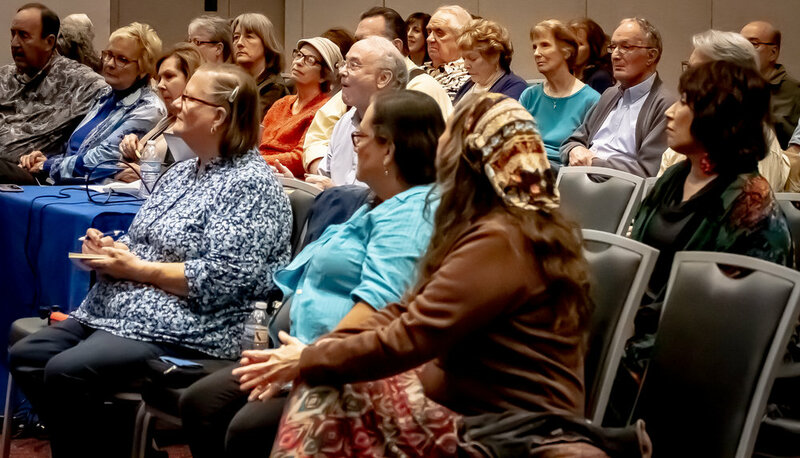 Song For Israel (SFI) hosted an event this week welcoming Rabbi Shmuel Bowman, Executive Director of Operation Lifeshield. 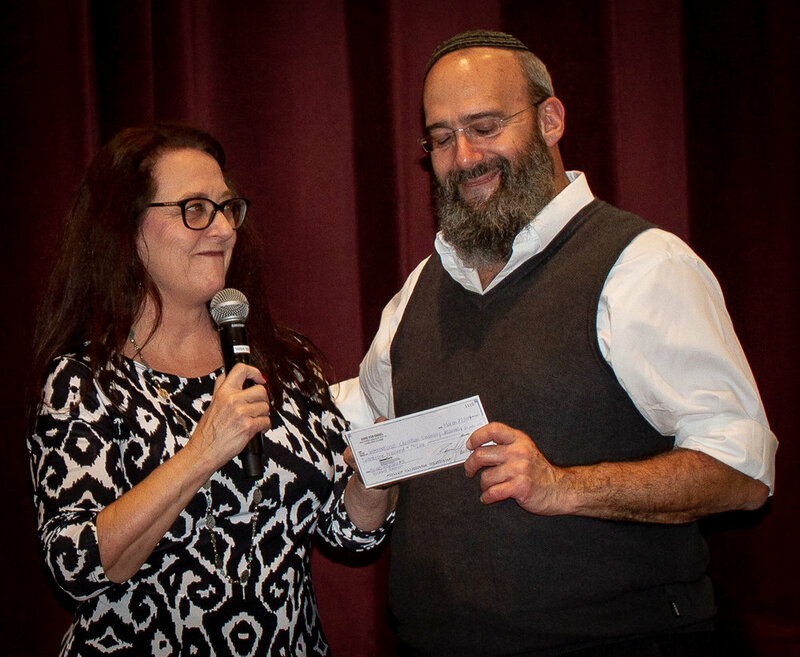 SFI President, Deby Brown, surprised Shmuel with a check for $21,000 to pay for our third bomb shelter in Israel, which will be placed in Kisufim in the Eshkol Region, which is just two miles from the Gaza border. 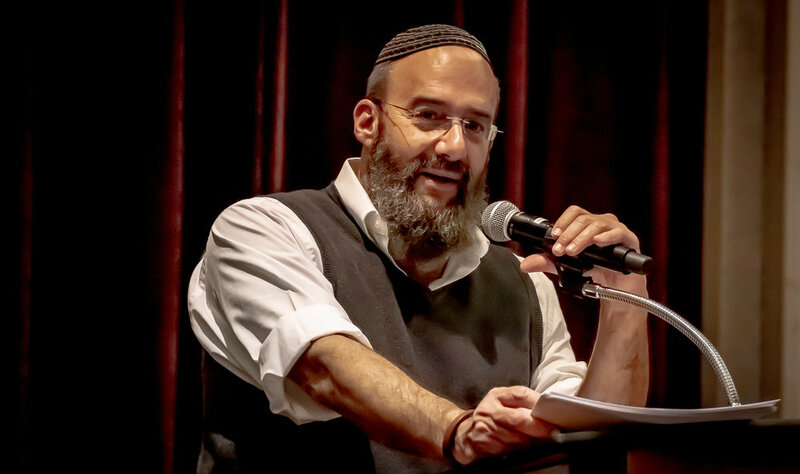 Shmuel first shared a session on the Beauty of the Hebrew language sharing the significance of the order of letters and their meaning. To view the video, click here. (There are three short video clips). Click here for part 2 and click here for part 3. Shmuel asked for volunteers to act out how these two letters fit together. Our Israeli Travel Agent meets Shmuel. They switched to speaking the Hebrew language together! 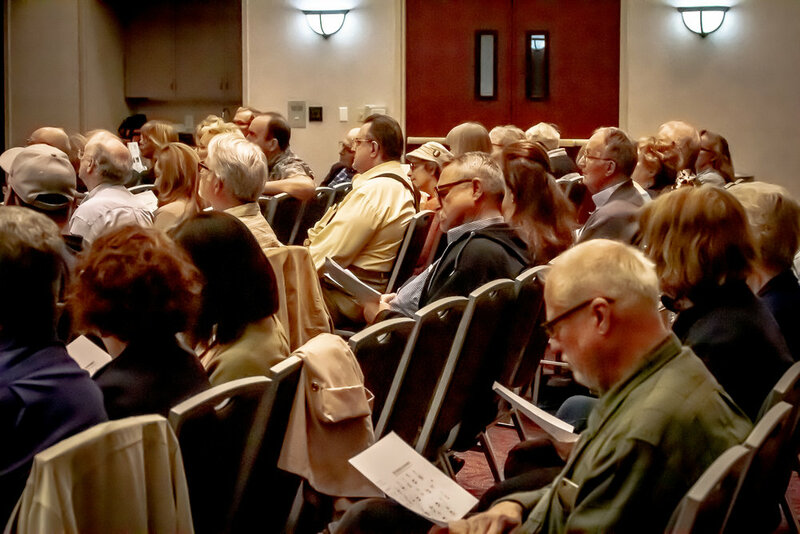 Shmuel’s second session (after a break to taste Chocolate Babka) focused on security in Israel and some strategic insights for the Middle East. He shared that those living near the Gaza border have less than 15 seconds to run for shelter. To view a short video, click here. These are the areas closest to the Gaza border where Hamas rockets strike most often. 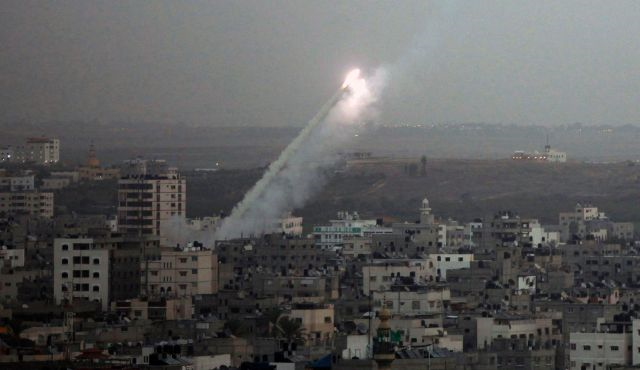 The Qassam rocket is a simple, steel artillery rocket developed and deployed by the Izz ad-Din al-Qassam Brigades, the military arm of Hamas. Song For Israel has now received enough donations to pay for three bomb shelters near the Gaza border. We are now working on our fourth campaign. To make a donation to this life-saving cause, please click here. To receive our newsletters, please click here.